Inside Out Rainbow Unicorn Pop! Last edited by GuruGuy128 on Mon Feb 04, 2019 11:54 pm, edited 1 time in total. 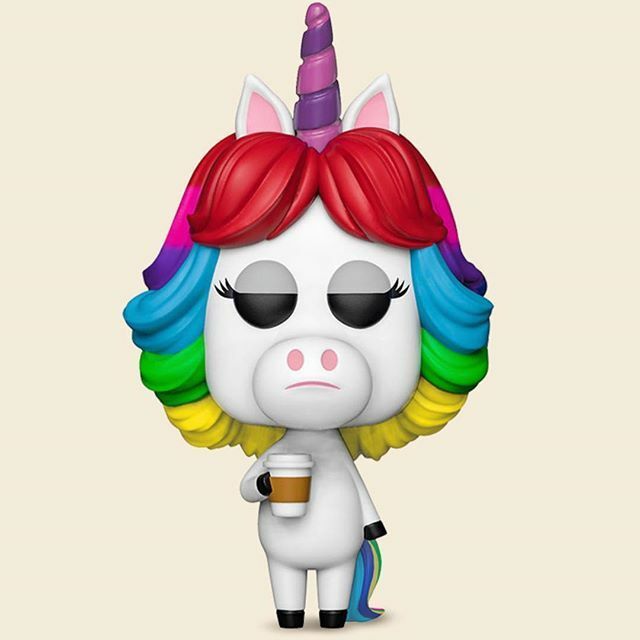 Re: Inside Out Rainbow Unicorn Pop! I wonder if this will be $50? Hoi! Nothing to see here, just another Funatic. Most Recent: 2 DIY Mickey Mouse Pops! Part of me wants to drive to Cali to get it. It’s cool. It’s not $50 cool. DipperDots wrote: I wonder if this will be $50? doubt it’ll be $50 unless it’s a 6” but it’ll definitely have an inflated price. For sure. Had to look him up. Completely forgot about him. That said, I definitely will have to try to get one. It’s nice. Not over $20 nice, but It’s nice. It's really cool looking, but I don't want to open that can of worms. I am not sure why this would be a parks exclusive except for maybe going with the Pixar Pier Inside/Out ride. That being said I always appreciate more oddball/side characters getting POPs but I do have to question what the price may be. Cool looking pop but as of right now, I’m leaning towards passing on this. Looking forward to this one! Still slightly confused why it's a Parks exclusive, though. But it could be due to Pixar Pier or the new ride, I guess! Love it. Can't wait to get him. Wobbler Wish List: Metallic Blue and Purple w/Black Crown Tux Wobbler Freddy. Battastic wrote: I am not sure why this would be a parks exclusive except for maybe going with the Pixar Pier Inside/Out ride. I feel the same way about it getting the nod as a Parks Exclusive. To me it goes along the lines of The Collector Exclusive. It will most likely be $20. Lookin' like a pass for me right now. We need more glass half full people in here about the price - I'm guessing it'll be $20 and a max of $25. Ouch if it's $50... I'm fine if it's $15 maybe $20 but nothing more than that please! and will it be a part of the Inside Out line? 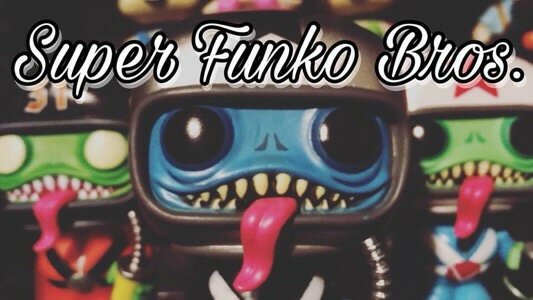 Understandable...it is hard saying no to a Funko Pop! at times. Will get it, but will not be heading to the park in the early AM. Most likely there will be plenty available in the afternoon. I think you're right and the price most likely will not be more than $25. Not sure it's one I will try to get, but it's so cute! This is awesome, it will go will with the other inside out pops. I actually had to pop my daughter’s dvd in to see this character, for the life of me I couldn’t remember her. But then I saw her scene and it all came back. I will be getting her, we have the entire wave of inside out pops. And she looks so cute! So cute! Might have to get her. And for those wondering, she appears in the scene of Inside Out where they show how dreams work! My friend loves unicorns, definitely gonna get it for her! Man I can’t wait to see how fast these sell out. It’s a fun looking pop but not my cup of tea. So cute!! InsideOut is not my favorite Pixar movie by far but this Pop for this character is pretty hilarious!! Though bing bong will always be my favorite from this movie, I need this. I remember going on a date to this movie and her and I were both in tears. Not too proud of that but I dont regret it. Such a good movie.